KABLAMMO!!!! | Musings, mumblings and grumblings. 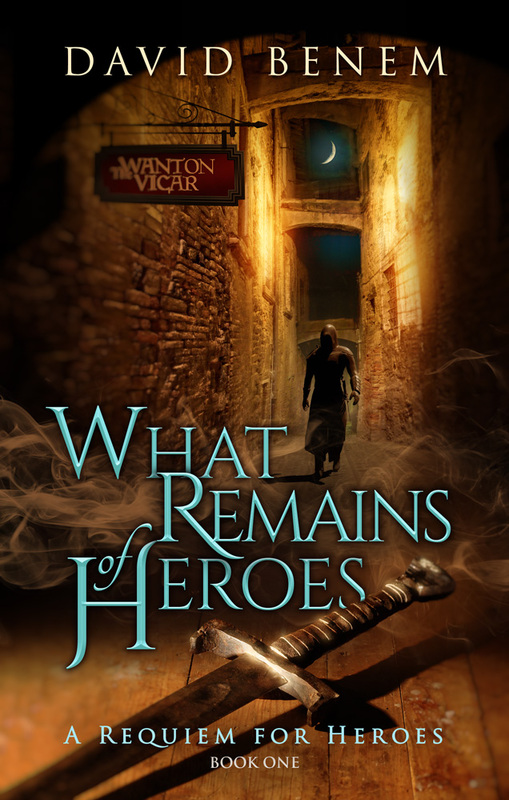 Yours Truly, is Chapter One of my forthcoming book, The Wrath of Heroes. Awesome! Really great to read about Lannick and friends again. Looking forward to reading the rest! Hi Andrew! I hope to have the whole of it in your hands soon! Been a little slower in coming than I’d hoped but things are finally falling into place. Cheers! Can’t wait for this to come out! One of the most anticipated books of the year for me! Will you be doing a tour or any comic cons after the release? Thanks so much! I’m plugging along and trying to keep on schedule for a late Spring release. As for appearances, I’m aiming to attend DragonCon in Atlanta in late August/early September and then Archon in metro St. Louis in late September/early October. Thank you so much for sharing your first chapter with us! I’m dying to read the rest!!!! My Pleasure! Thanks so much for your interest in the book and I promise book two won’t be far off.